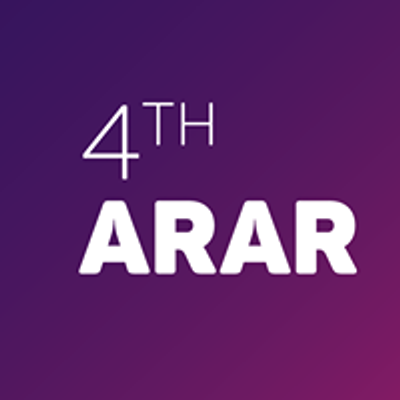 We welcome you to the fourth edition of ARAR annual meeting hosted by the University of Medicine and Ph*rm*cy “Iuliu Haţieganu” Cluj-Napoca, 28-31 March 2019. 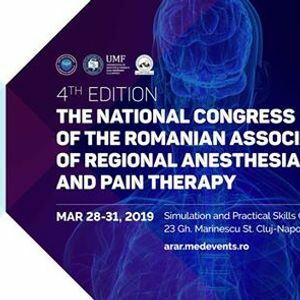 We continue the already established tradition to invite reputed regional anesthetists and pain specialists from around the world. 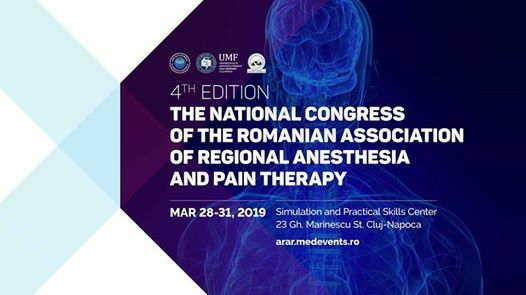 Famous lecturers are joining us in our effort to provide you state of the art lectures, debates, workshops and clinical demonstrations.